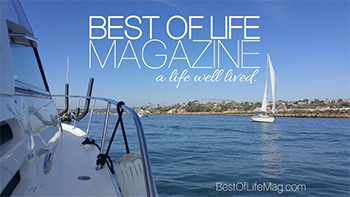 Summer is here and that means vacation time, bathing suits, and of course, barbecues! Summer party ideas range from swimming parties to indoor cool-down parties, but all of them have one thing in common: food. Food plays a major role in just about any gathering, and can make or break a summer party. A typical party meal consists of a few different parts like the main course and the desserts but the appetizers should never be forgotten. 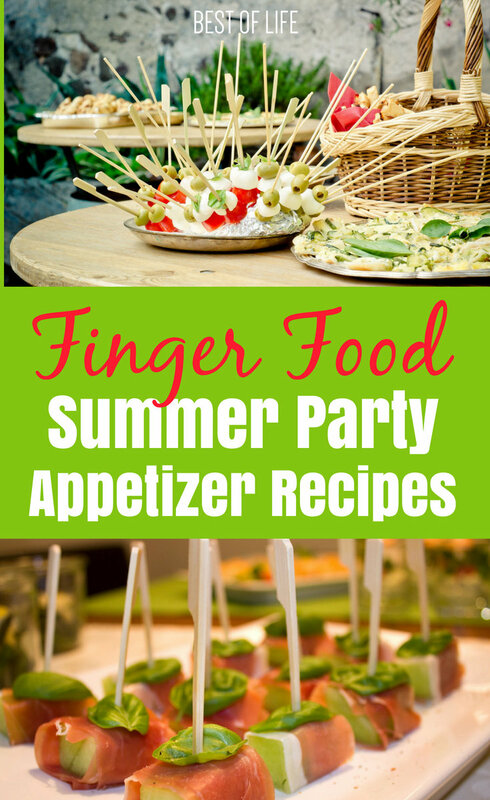 Finger food appetizers work best for summer parties and there are many different ones to choose from. 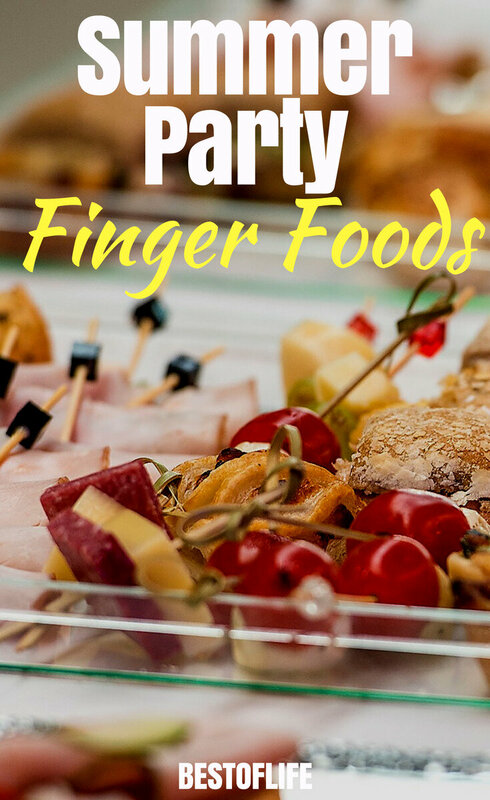 Find the best finger food appetizers to help keep everyone at your party happy and full as they celebrate whatever the occasion may be (even if it’s just a summer Saturday). When you start to plan out your summer parties, the most important thing to decide on is the menu. 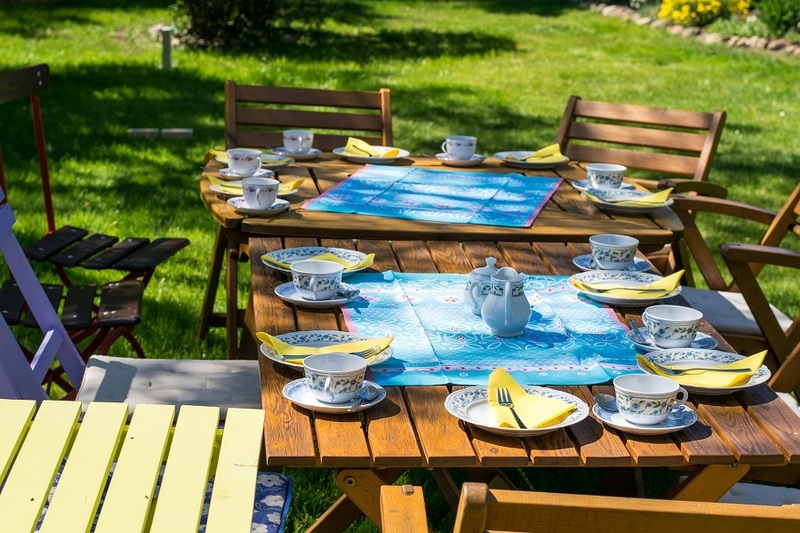 Figuring out what the best summer food ideas are for your summer party is crucial to making sure it goes off without a hitch. While this task may feel overwhelming, it can actually be quite simple once the appetizers have been decided. The best summer parties involve delicious finger food appetizers that are not only easy to make but also easy to share. These finger food appetizers can impress and please your guests, especially if they are served on a fun, summery platter. Use disposable appetizer plates for an easy cleanup, and be sure to pair them with a delicious cocktail.